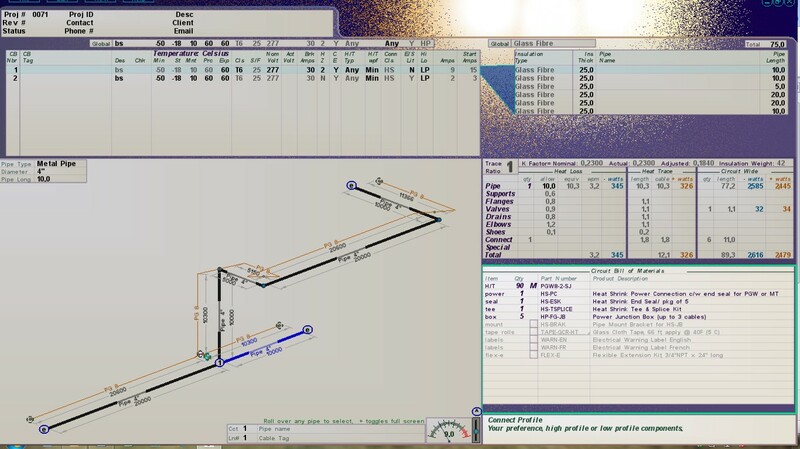 Use the most intuitive and versatile trace heating design software for your next project. This software can be viewed in a single table! Compatible with all versions of Microsoft Windows.